The folks at Tiny House Tours recently visited with Megan and got the full tour of the fire truck she converted into a tiny house by herself. She and her daughter are living full time on the road. Megan bought the truck for $2000 and did all the work herself with some advice from her dad. The truck is off-grid, has a simple 4-jug water system, small functional kitchen, and basic toilet setup. They use campground showers for bathing. 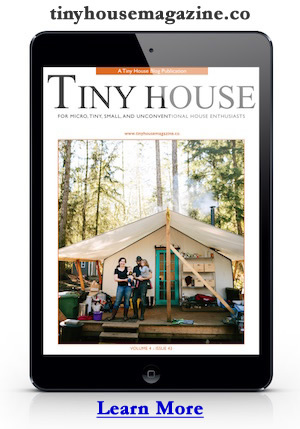 For more amazing video tours like this subscribe to Tiny House Tours on YouTube. To learn more about Megan, follow her adventures on Instagram. 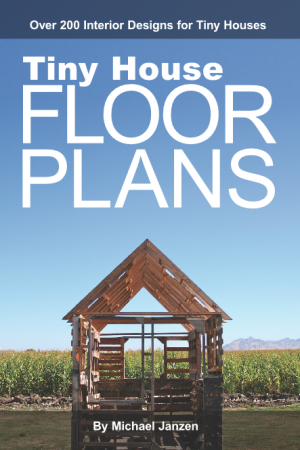 Video and image by Tiny House Tours. This entry was posted in House Tour, Tiny Living, VanLife and tagged Fire Truck, Megan, Single Mom, tiny home, Tiny House Tours.